automatically included with your orders placed this weekend! 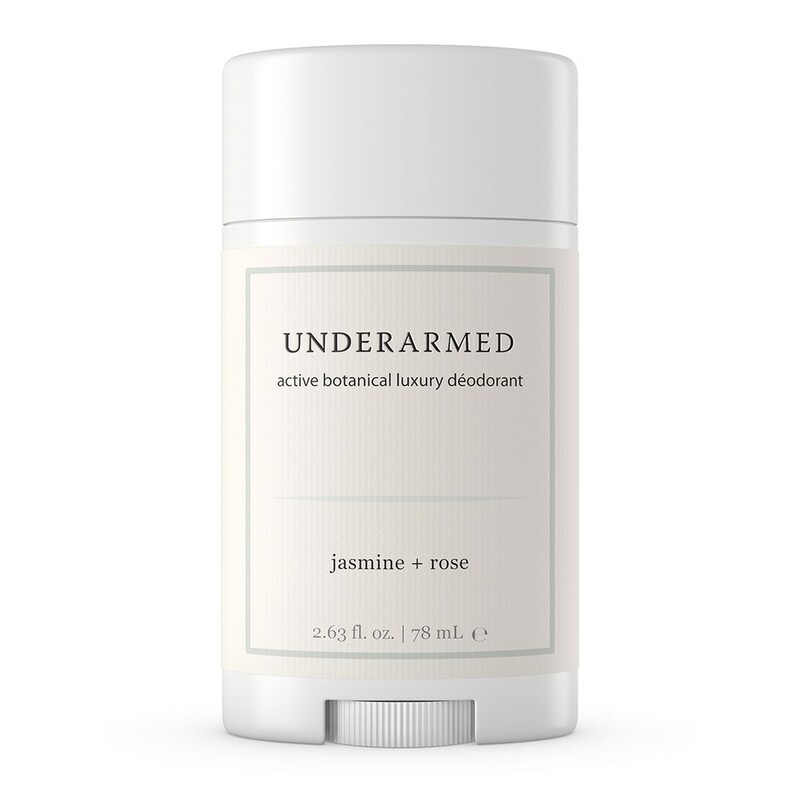 Thank you to everyone who voted for the newest Underarmed scent! Jasmine/Rose is now available to select on our website - get yours, now! And as always -- you're covered by our money back guarantee.